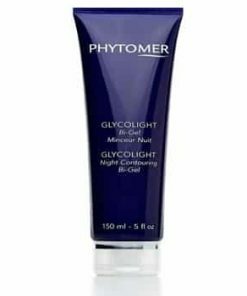 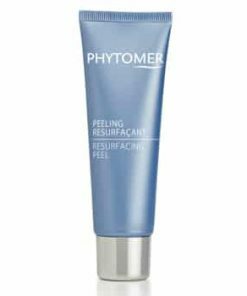 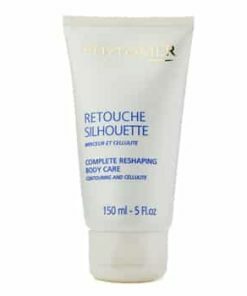 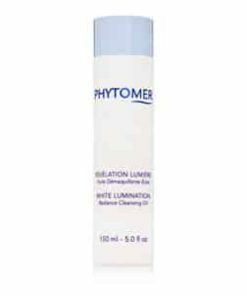 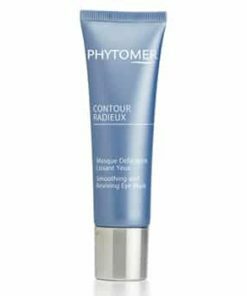 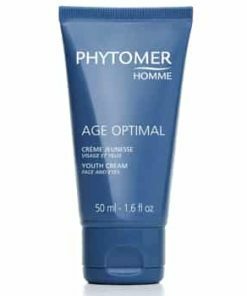 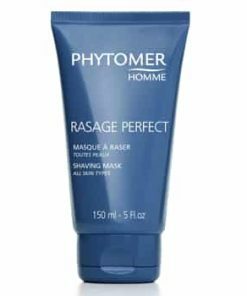 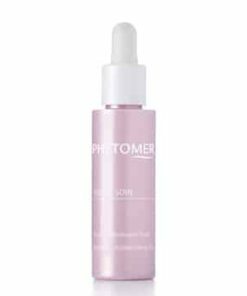 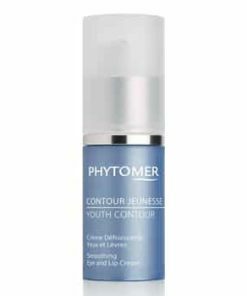 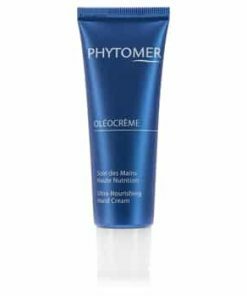 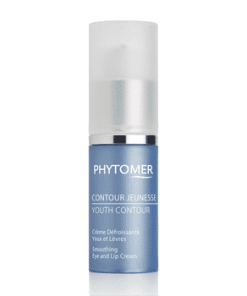 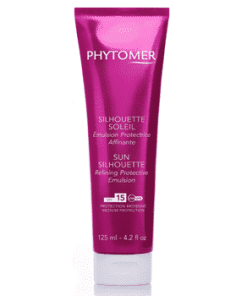 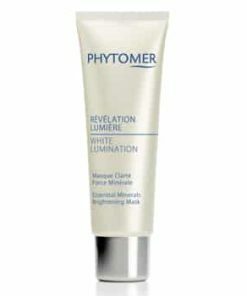 The soft active texture of this peeling adapts to all skin types. 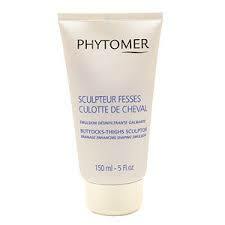 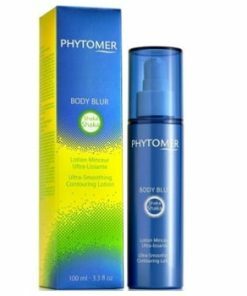 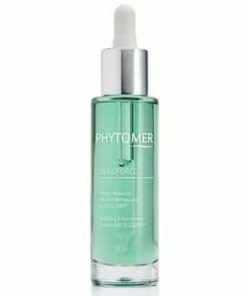 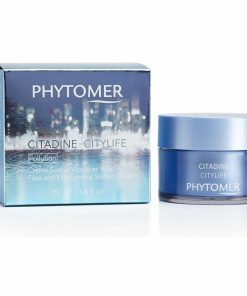 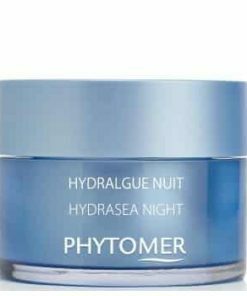 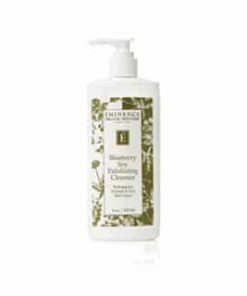 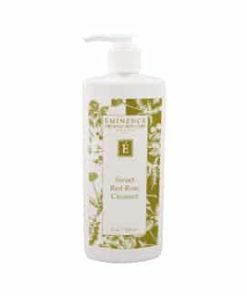 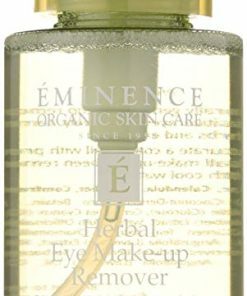 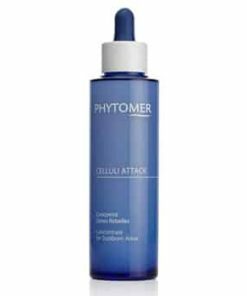 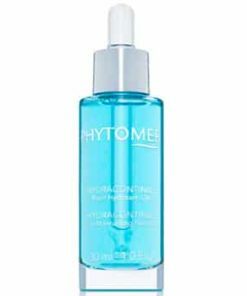 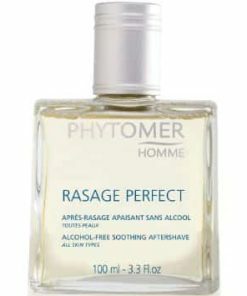 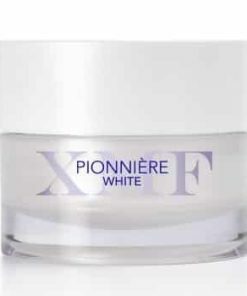 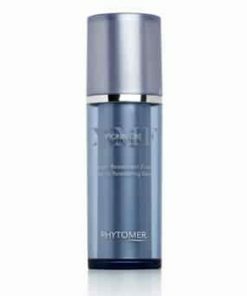 It gently removes dead skin cells and eliminates impurities. 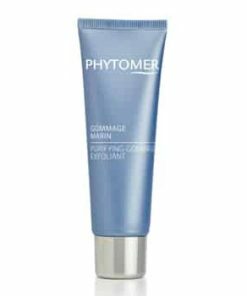 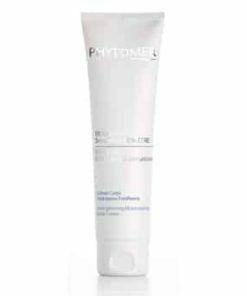 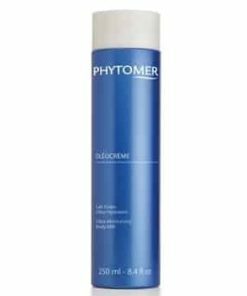 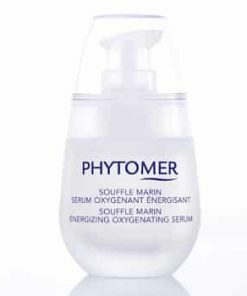 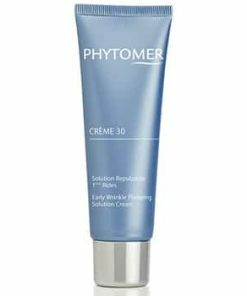 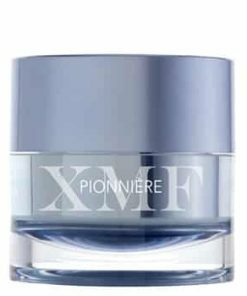 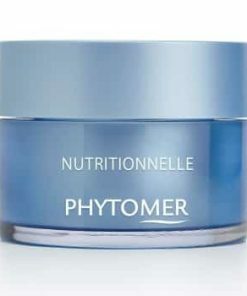 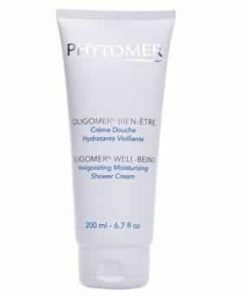 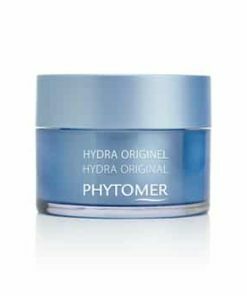 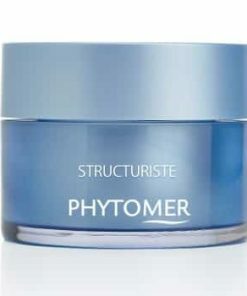 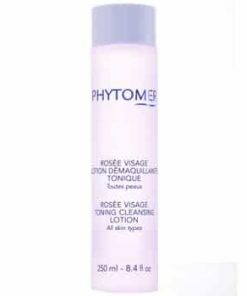 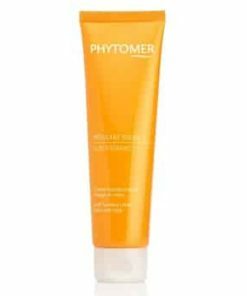 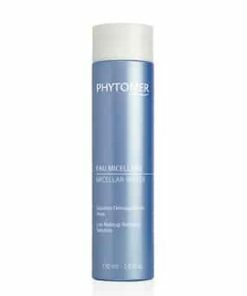 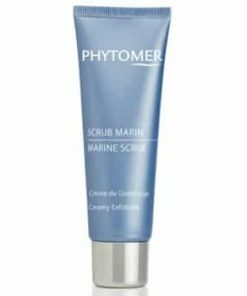 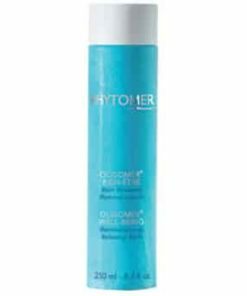 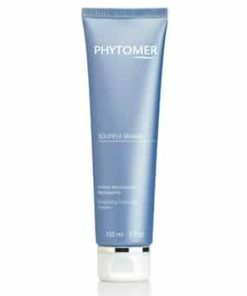 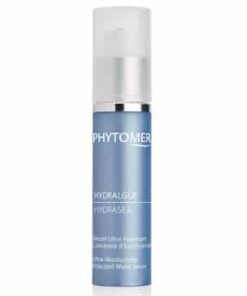 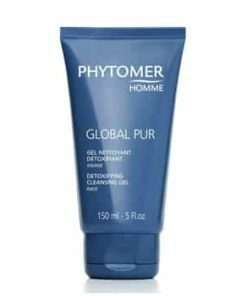 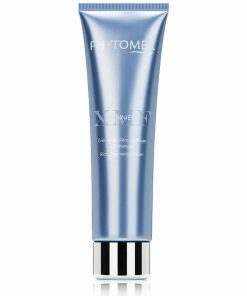 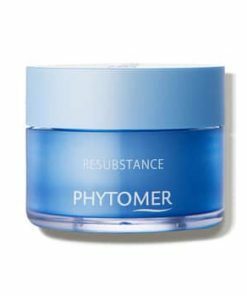 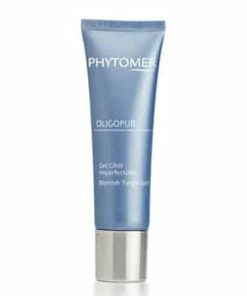 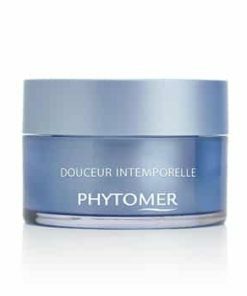 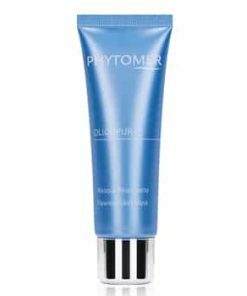 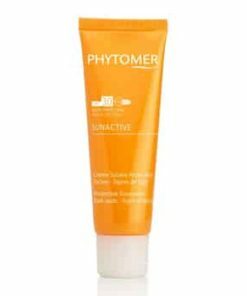 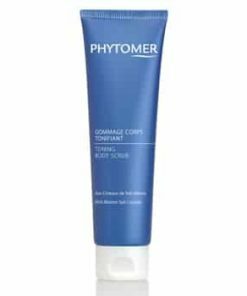 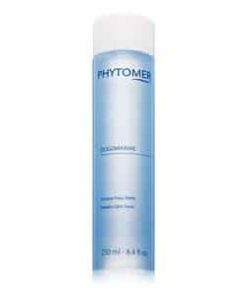 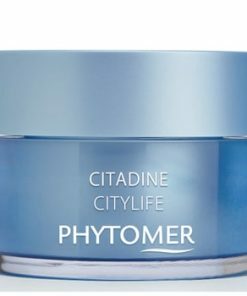 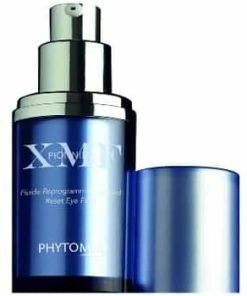 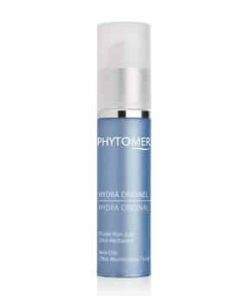 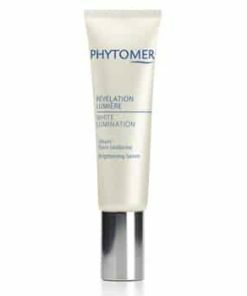 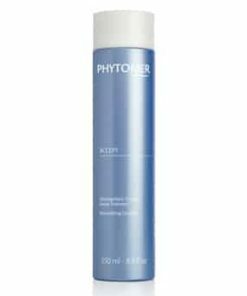 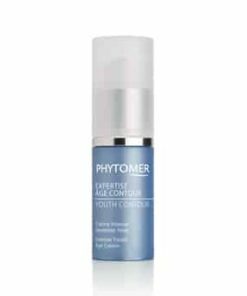 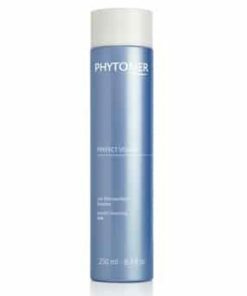 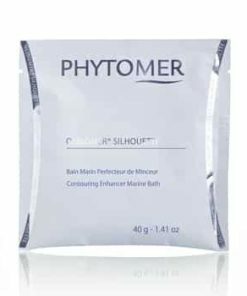 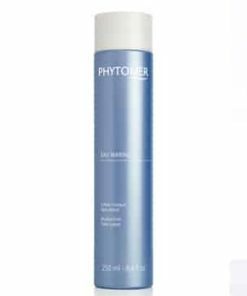 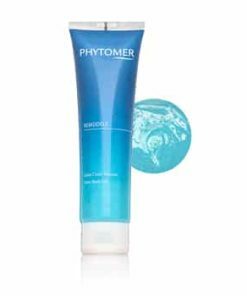 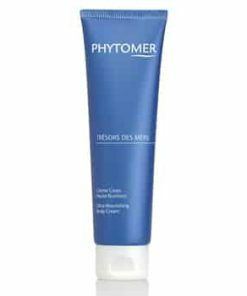 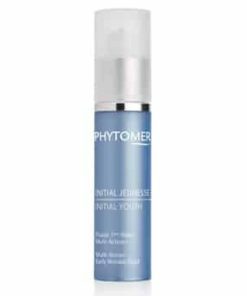 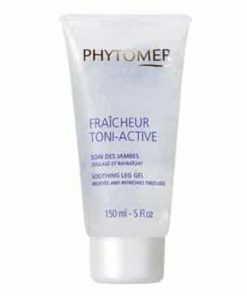 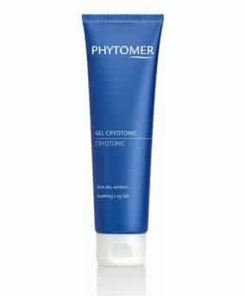 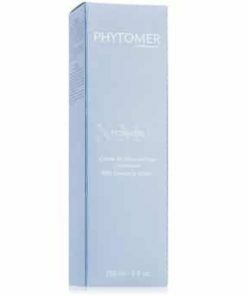 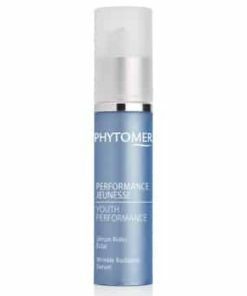 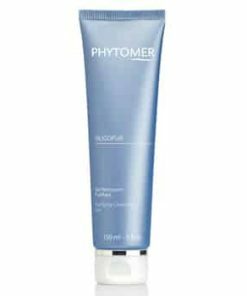 Ultra-soft enzymatic exfoliant which is ideal for sensitive skins. 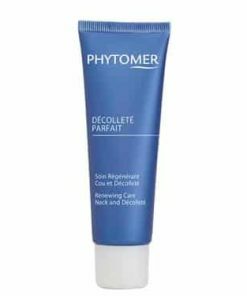 Apply to face and neck, avoiding the eye contour area. 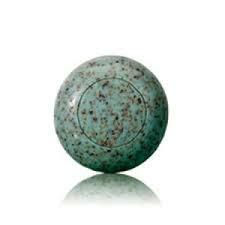 Let act for 10 to 15 minutes and rinse with tepid water. 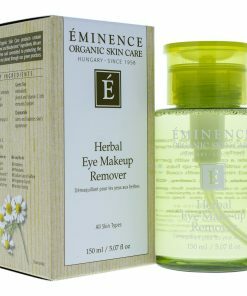 May be used one to two times per week. 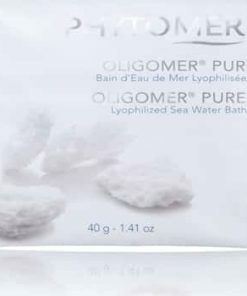 Aqua (Water), Paraffinum Liquidum (Mineral Oil), Dipropylene Glycol, Kaolin, Cetyl Alcohol, Triethanolamine, Carbomer, Palmitic Acid, Stearic Acid, Papain, PEG/PPG-14/4 Dimethicone, Parfum (Fragrance), Tocopheryl Succinate, Methylparaben, Dipotassium Edta, Hexamidine Diisethionate, Laminaria Digitata Extract, Hexyl Cinnamal. 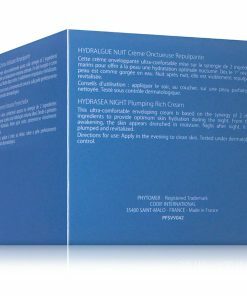 Linallol, Limonene, Butylphenyl Methylpropional, Benzyl Salicylate, Hydroxyisohexyl 3-Cyclohexene Carboxaldehyde, Citronellol, Geraniol, Eugenol, Hydroxycitronellal, CI 42090 (FD&C Blue N 1).